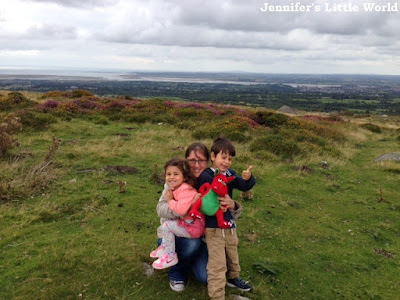 I'm Jennifer, a mum to two - Harry (born January 2009) and Mia (born May 2011). We live in sunny West Sussex by the sea. I started writing Jennifer's Little World way back in 2011, when Mia was just six weeks old. 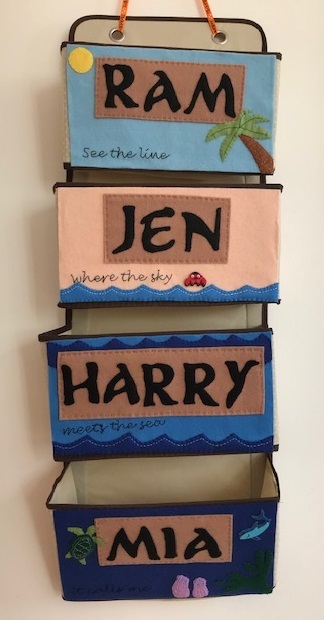 The blog began as a way to share photographs with family and quickly developed into a place to showcase some of the crafts and activities that we enjoyed. I was made redundant when the children were still small, and I have loved having the extra time to spend with them and watch them grow up. Now that the children are both at school the focus of the blog has shifted slightly, but I still write a great deal about crafting, both with the children and for my own interests. I love to crochet and cross stitch in particular, and I enjoy challenging myself and documenting my progress on the blog. As a family we love to travel, and this blog has also become my travel journal, with stories of our trips and days out as well as a place to share advice for others. My blog colour palette is based on the She Sells Seashells palette by loveSKE. The free social media icons are from Bourn Creative. All views and opinions in this blog are completely my own, and all text and photographs are (c) Jennifer Jain unless stated otherwise.